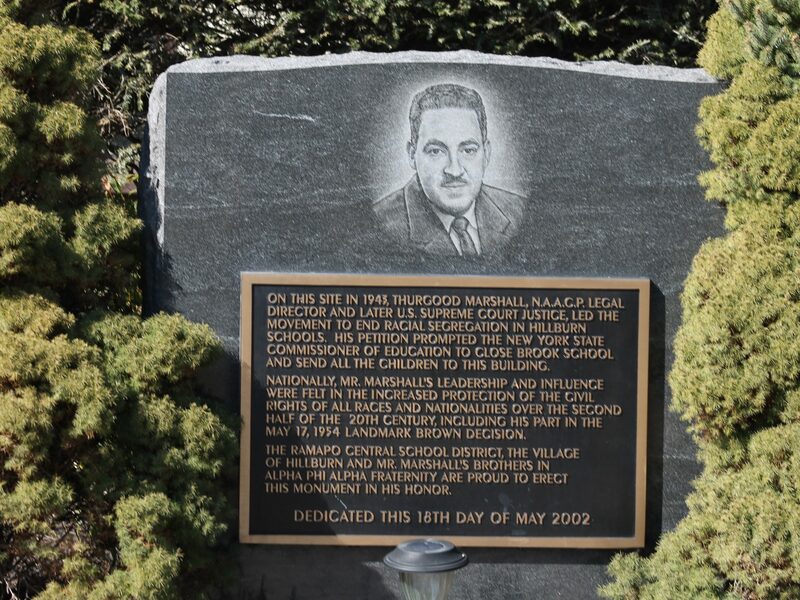 Last Disintegrated School tells the story of the journey of Thurgood Marshall and the Hillburn striking families’ fight for equal education at Brook School, the last segregated school in New York State to be closed in 1943. Identical twins Alice and Alicia Crowe are first time filmmakers and lawyers. 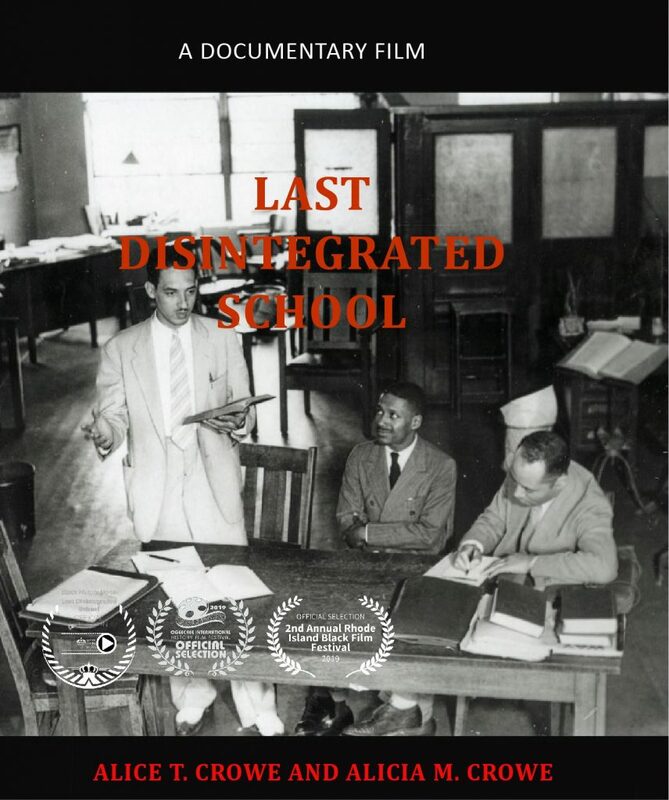 Last Disintegrated School tells the story of a segregated mountain community in upstate New York. They were inspired to tell this incredible story when they met Dr. Travis Jackson, a student at Brook School. The Crowe Sisters have been advocates and educators for nearly two decades. When they learned that Justice Thurgood Marshall was the lawyer who advised Hillburn striking parent’s they knew this was a story they had to tell. Their passion for telling this story stems from the fact that like Mr. Marshall, they too are graduates of Howard University School of Law, and trained under the philosophy of Charles Hamilton Houston, Dean of Howard University Law School, and NAACP first special counsel . Hamilton is known as “The Man Who Killed Jim Crow.” His legal strategies played a key role in almost every civil rights case that went before the Supreme Court between 1930 and 1954, Brown v. Board of Education . The Crowe Sisters share a common bond of advocating for justice and equality. A lawyer’s either a social engineer or … a parasite on society … A social engineer [is] a highly skilled, perceptive, sensitive lawyer who [understands] the Constitution of the United States and [knows] how to explore its uses in the solving of problems of local communities and in bettering conditions of the underprivileged citizens. 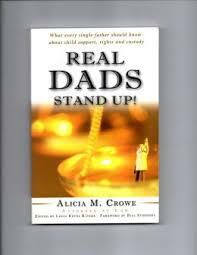 Last Disintegrated School is written by Alice T. Crowe and directed by Alicia M. Crowe. Last Disintegrated School was made possible with funding from the Arts Council of Rockland, The Rockland County Legislature, the Rockland County Women’s Bar Association, the Julius and Eleanor Kass Family Foundation, and the Puffin Foundation.